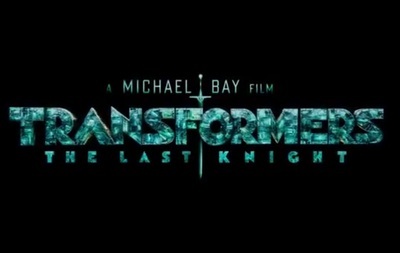 Transformers: The Last Knight is the fifth installment of Michal Bay's vision of the science fiction franchise. Transformers: The Last Knight stars Mark Wahlberg, Gemma Chan, Stanley Tucci, Anthony Hopkins, Laura Haddock, Isabela Moner, Josh Duhamel, John Turturro, and Sophia Myles. The film also features the voice talents of John Goodman, Frank Welker, and Ken Watanabe. Mobile Game Trailer: Royal Revolt! Where is the Best Vietnamese in Perth? Where can I find the best Sandwich Wrap in Perth?